" ... If this were just a pot of clay given by the Guru, it would still have inspired the same significance and reverence." Wearing a patka is excellent training for little children to dare to be different, to revel in their uniqueness. Their music is best described as a fusion between western rock, bhangra beats and Sikh ragas. 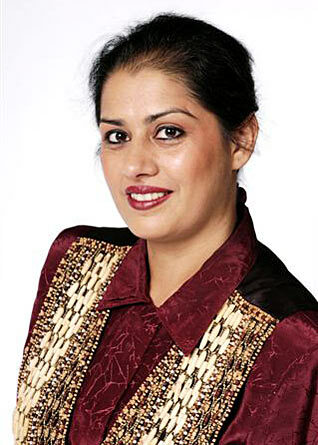 Japji, the Punjaban from Down Under, has proven herself to be the quintessential Punjabi muttiar. The story of these brave men has largely been consigned to anonymity. A sampling of Sikh-Aussie youth who are vying to be among the crème de la crème of Australian sport. I've often wondered how someone who melts like wax can be the "rock" for so many people, too. I learnt not long after arriving here that no one wore ironed clothes; it's a lot easier to wear crumpled jeans. We entered a bright room, where this radiant person was sitting, awaiting our arrival. He had the sunniest of smiles. You could be forgiven for thinking you weren't actually living in Melbourne, Australia, but in some laid-back village of Punjab.